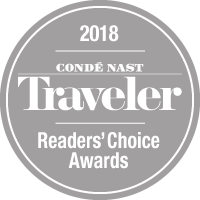 Just five miles away from our home of Stock Island is the tropical island city of Key West, home to iconic bars and nightlife, inspiring art and music, world-famous Key West sunsets, and more. Be sure to check out this lively, one-of-a-kind town before returning to the quiet and comfort of The Perry Hotel. 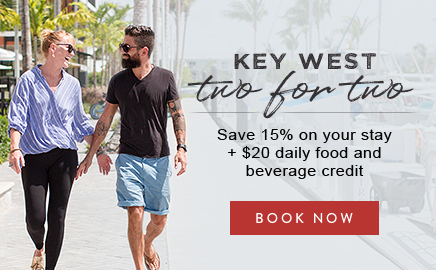 Get to the Southernmost City in no time with The Perry Hotel’s very own Key West shuttle service. Our shuttle departs from the hotel every hour on the hour and picks up and drops off from both Turtle Kraals and Smathers Beach. Fun Facts | Did you know? Those who were born in Key West are considered conchs, while anyone who’s been a local for at least seven years is considered a "freshwater conch. 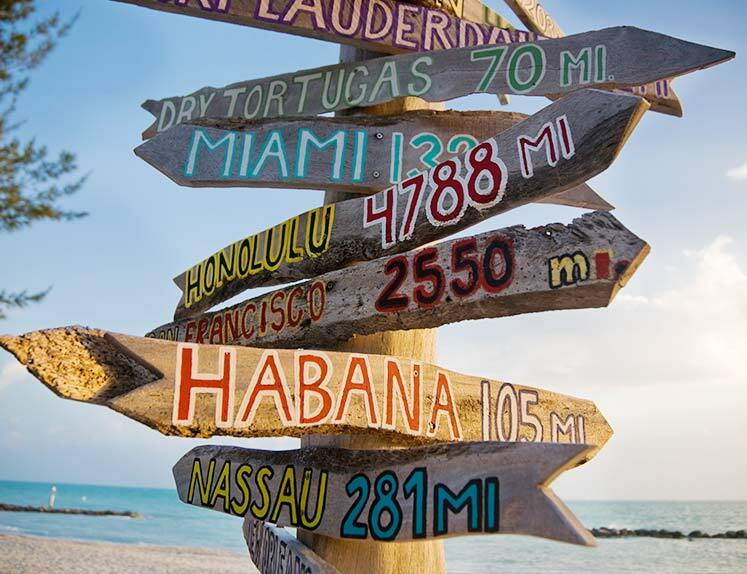 Key West is only 90 miles to Cuba, which makes Cuba even closer than Miami. Ernest Hemingway, Robert Frost, Tennessee Williams, and Shel Silverstein are just some of the writers who have called Key West home. Not only did Ernest Hemingway once live in Key West, but he wrote here during the most prolific period of his writing career. His home and gardens are open to the public. 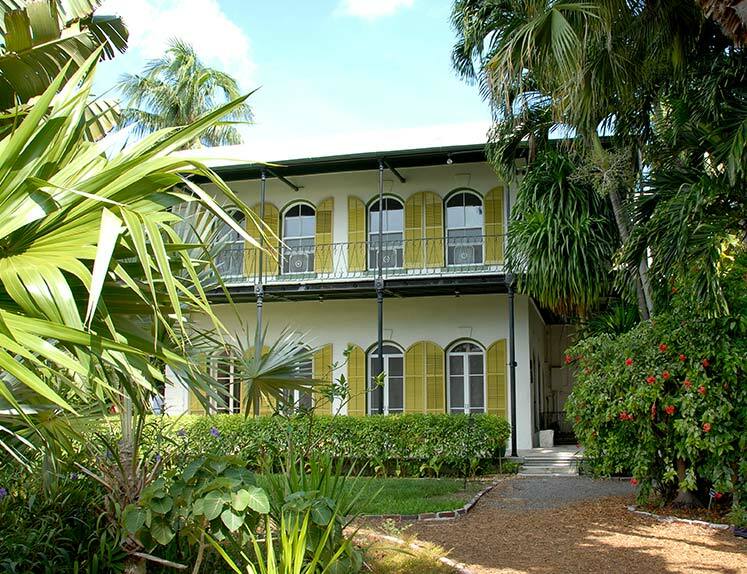 The Ernest Hemingway Home & Museum is home to over forty polydactyl cats. Tennessee Williams visited and lived in Key West from 1941 until 1983. It’s believed that he actually wrote the final draft of Streetcar Named Desire while visiting in 1947.